Four years from now, the fastest-moving local video advertising categories will still be mobile and overall online platforms, as local TV looks for smaller steadier gains from advanced TV video efforts. By 2022, local TV advertising will rise 10% -- from $20.8 billion to $22.9 billion -- according to BIA/Kelsey, the local media advisory. But during that same period, video from local online platforms will grow 59% -- from $2.2 billion to $3.5 billion -- while local video from mobile will be up 64% to $1.8 billion. Slower-moving local video sources -- local cable, the second-largest local video category next to local television -- will gain just 1.5% in four years, from $6.8 billion to $6.9 billion. Out-of-home local video advertising will grow 18% to $2 billion. Overall local advertising from video will climb 14% to $37.1 billion. Fueling much of the growth will be advanced TV platforms, which BIA/Kelsey says includes all forms of automated TV, programmatic TV, addressable TV, OTT (over the top TV), smart TV, connected TV and video advertising from recent FCC-approved ‘next-gen’ local TV standard, ATSC 3.0. The report implores local TV stations to do more. “Local TV must become more competitive to maintain growth in a market where local ad spending is migrating to digital ad platforms, driven by the secular trend of increased people-based marketing,” writes Rick Ducey, managing director BIA/Kelsey. 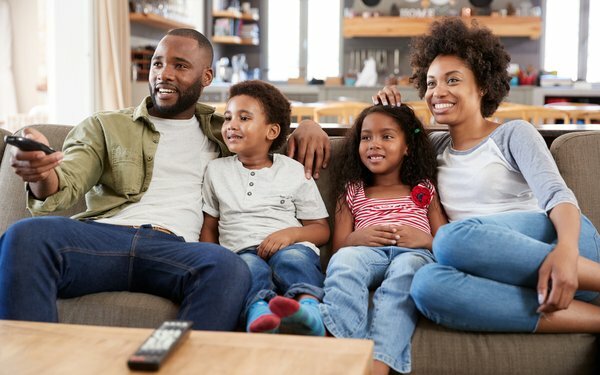 "Advanced TV could be a viable solution because it brings data-infused audience targeting beyond just gender and age and delivers analytics between TV ad exposure and subsequent consumer behaviors."